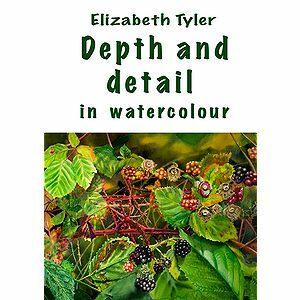 ‍Though now a resident of Sweden Elizabeth Tyler was born in England and educated at art college there. 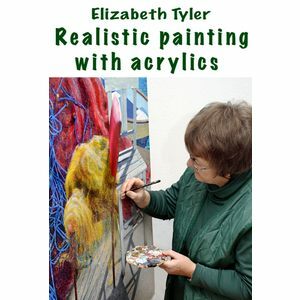 She has been a professional artist for four decades and exhibits her artworks regularly at galleries and art museums in Sweden, Denmark and Finland. 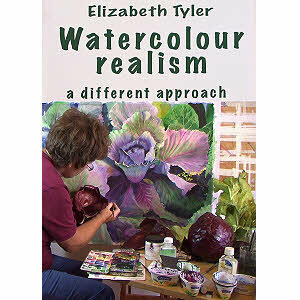 She is the author of “Akvarelbogen” (The watercolour book) published by Gydendals publishing house in Copenhagen, 2005. She has received many awards and prizes for her work and is represented in numerous public and private collections in Europe and the USA. 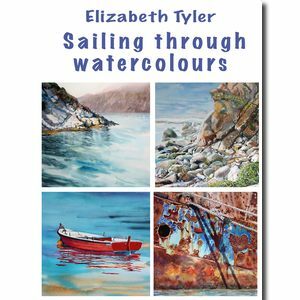 Elizabeth Tyler often finds her subject matter in a small area of a stony beach and the borderline between the sea and the shore is a symbolic and important source of inspiration for her.